Like most teenage girls India spends a lot of time on social media. She’s very into make-up and spends hours watching You Tube videos and blogging about beauty tips from her often untidy bedroom. India’s foster carer says day to day life with her is like a roller coaster with the big highs and low lows of teenage life. She’s helping India pursue her ambition of being a beautician helping her focus and get the grades to get onto a college course. As a reward for good attendance she buys nail kits and other bits of make-up she can use to practice her skills. Whilst there are the everyday battles of living with a teenager, particularly when she refuses to walk anywhere she’s also able to enjoy quality time with her carer on pampering days. Gill and Roger are 44 and 54 years old respectively and have children who are now teenagers. They decided the time was right to share their home with other children who are in need of a safe and happy place. 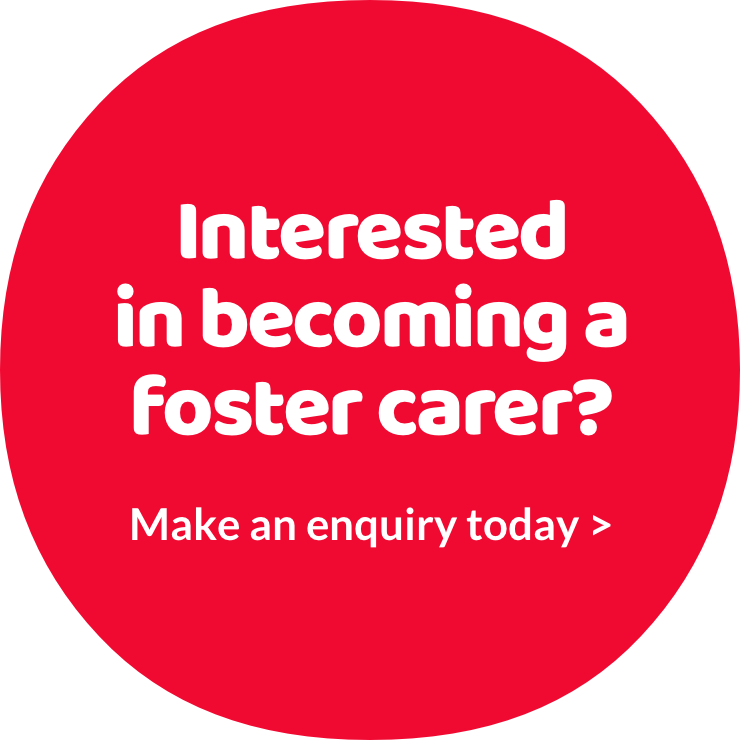 They really want to do all they can to make a difference to a young person’s life, and have now been fostering for 1.5 years. Not everything was plain sailing when their foster daughter first came to live with them, it took some time for their whole family to become accustomed to their new situation. However, the family worked together to adjust to everyone’s needs.